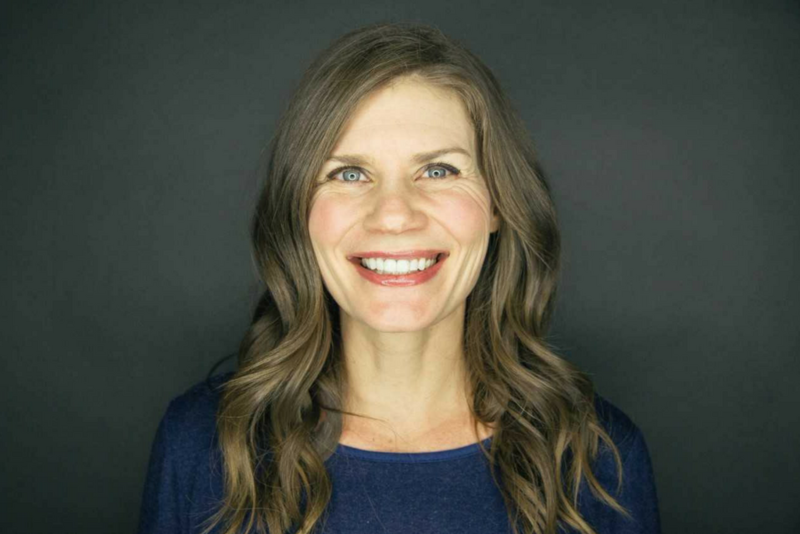 Beth St. Clair draws upon more than 15 years of experience in strategic business coaching, executive coaching, leadership development, and team effectiveness paired with her entrepreneurial spirit to inspire clients. St. Clair was a consultant for a global consulting firm for more than 6 years, working in strategic planning, organizational change management, and leadership coaching. In 2012, she launched her own firm that delivers fun, engaging, and customized results-focused programs based upon concepts used in improvisational comedy. As a coach certified through the Coaches Training Institute, she helps leaders manage difficult conversations, lead teams, and build culture. Throughout the years, her career has involved working with a variety of industries and organizations, including technology, professional services, and manufacturing. She has worked with leaders at all levels in organizations, though working with mid-level leaders is her passion. She earned her bachelor’s degree in Urban Studies and Planning from the University of California, San Diego and her MBA from Indiana University. Beth is an independent contractor with FlashPoint.